Researchers from the Danish Cancer Society Research Center in Copenhagen have determined that acrylamide consumption – found with higher amounts in fried and grilled foods - significantly increases the risk of breast cancer among women. Paleo and Raw Eating: Is It Time to Evolve? From the paleolithic diet to the raw food diet, many health-conscious Americans want to eat the way our ancient ancestors ate because it's more "natural." 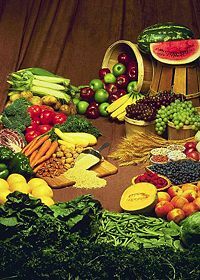 But some of these back-to-our-roots dietary prescriptions make little sense for modern humans according to one expert.